The real value of my coin collection isn’t just how much money I would get by selling it to a coin dealer. 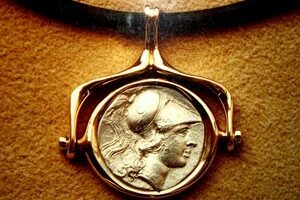 It’s also about how enriched my life has become by sharing my numismatic passion with others. Interested in what a census count of the coins in your pocket change might look like? Here’s one coin collector’s census count. The results may surprise you. Coin collectors always have a story about the coin they lost, coins that they either once had but sold and wish they had back, or coins they saw for sale but passed up because they were looking for a better deal – or simply couldn’t afford the coin. I have had a similar experience. We all started with our first coin. Everybody has a story as to how they got involved in coin collecting. Here’s my first coin and how I began my long and enjoyable journey into coin collecting. Many people enjoy the eye-popping and diverse world of coin art. Check out these 5 great movies featuring coins and coin collections. Error pennies are fun and challenging to collect. Tough economic times? Don’t give up coin collecting to save money. Just try these budgeting tips! There are many fun ways to collect United States proof sets. Want to find treasure coins? Head to Coin Beach Delaware! Colorized coins are coins which have been painted after leaving the mint. However, there are some coins which have been intentionally colored by official government mints around the world. Hologram coins bring unique and futuristic effects to money! 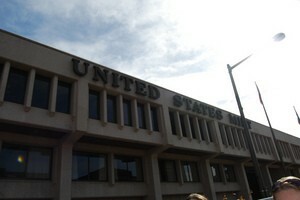 Be sure to stop by Philadelphia sometime to watch the United States Mint make coins! 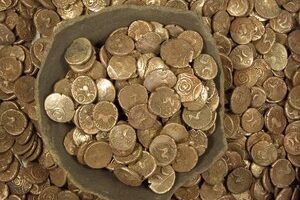 Treasure hunting can be both profitable and exciting! As long as you know all the rules on how to treasure hunt legally where you want to dig and search, then have a go. Using a metal detector is one of the easiest ways to go treasure hunting. Check out some of the odd ways I have found some interesting coins. 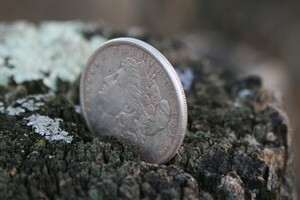 This may inspire you to find coins in some of the most unique of ways, too! 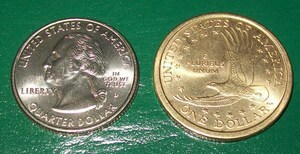 A mule coin is that which has 2 designs not intended to be on the same coin. Check out these 7 different coin collecting goals you’ll be able to finish over the summer. Millions of coin collectors are being brought together thanks to social network sites. Check out 5 coin collecting forums that’ll make your hobby even more fun. Can’t Afford The Expensive Coin You Want? Buy It On A Layaway Plan! Want an expensive coin you just can’t afford now? 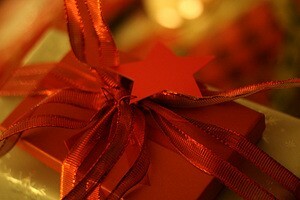 Try a layaway plan to buy the coins you want! The United States Mint now is offering free lesson plans based around the America the Beautiful Quarters program. Coin Collecting Vs. Coin Hoarding: What’s The Difference? What is coin collecting versus coin hoarding? I may not be able to give you medical advice on what hoarding or hoarders are, but as a longtime coin collector, I can answer your questions on what a coin hoard is versus a coin collection! 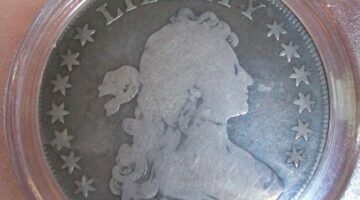 The National Money Show — one of the biggest coin shows of all — is in Fort Worth Texas March 25 through March 27, 2010. Are you job hunting? Be sure you check out the United States Mint for a job! They may have a position for you as a member of the Citizens Coinage Advisory Committee. Trying to earn a coin collecting merit badge? 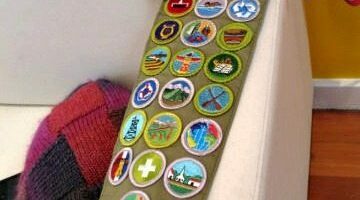 Here are all the coin collecting merit badge requirements Boy Scouts must meet to earn a coin collecting merit badge!